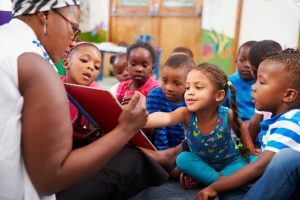 The Virginia Infant and Toddler Specialist Network has an incentive opportunity for infant and toddler child care providers who are attending classes to further their development in Early Childhood Education. Classes must be taken towards the Infant Toddler Endorsement, CDA or the Infant Toddler Career Studies Certificate. If you would like to apply for an incentive, please complete this form and email it to marys@cdr.org or fax to 757-378-2791.